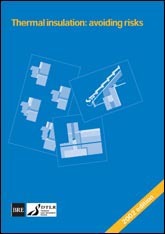 - providing data relevant to typical UK constructions. 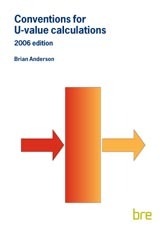 Particular guidance is given on thermal conductivity of materials, and on various issues commonly arising when calculating U-values and how they apply to different construction types. 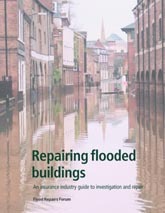 This 2006 edition of the guide is fully updated in line with Part L of the Building Regulations that came into effect in April 2006. 44 pages. 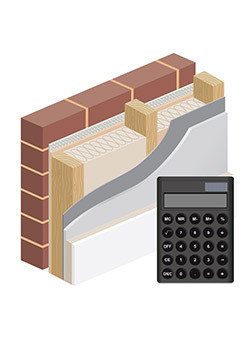 BR443, Building Regulations Part L, thermal properties, thermal insulation.